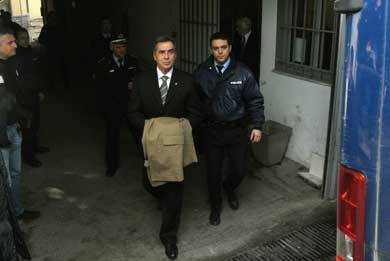 The acquittal of journalist Costas Vaxevanis has been hailed by some as a victory for press freedom in Greece. It is certainly a success for Vaxevanis and the Hot Doc magazine he edits, and goes some way to vindicating his decision to publish a list of some 2,000 Greeks holding accounts at the Geneva branch of HSBC. 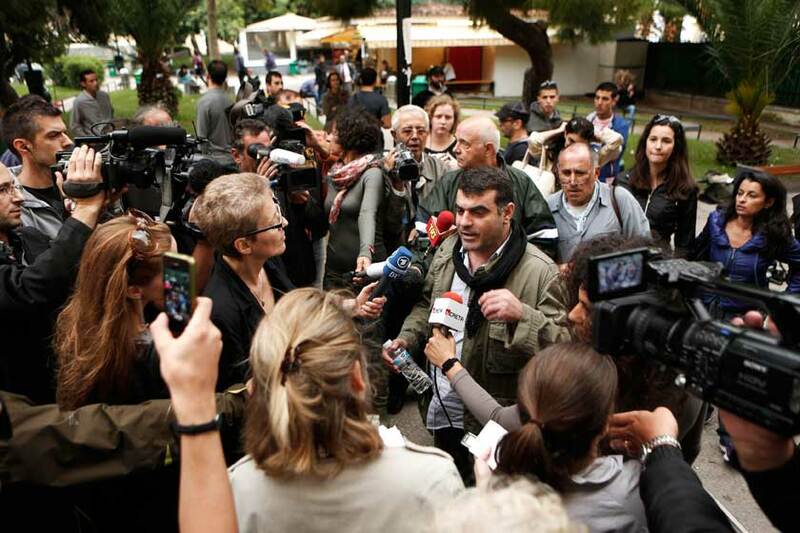 Whether it strikes a decisive blow in favor of press freedom in Greece is open to debate. The unusual amount of international attention this story has received and the prominence that some media around the world have afforded it has led to dust being kicked over the nuances involved. Context has suffered as much of the coverage fed the understandable human urge to look for heroes and villains. Goodness knows we have been short of heroes in Greece. Goodness knows we have had more than our fair share of villains. However, the reality is that this story is not about a crusading journalist who blew a corruption scandal wide open. It is more complex than that. It is the story of an incompetent and, to a large extent, compromised system that was unable or unwilling to carry out one of the many basic functions it often fails to fulfill: to check if its citizens were cheating. Insult was added to injury when officials produced pathetic excuses to explain their failures. Addressing this problem will take much more than a magazine article. It requires a prolonged, consistent effort from the media and citizens to ensure failing institutions finally fulfill their designated role. If the media instead attempts to fill the position of these institutions, rather than targeting the vested interests that prevent their proper functioning, the situation will only be made worse. 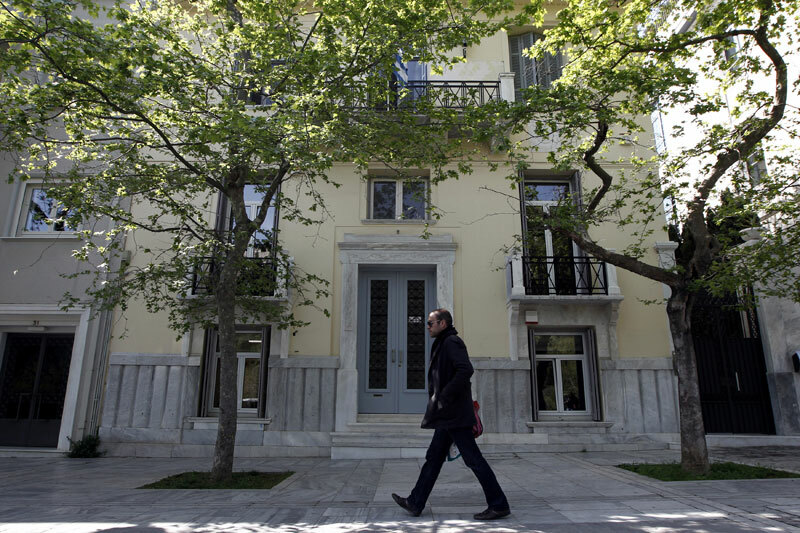 Like extras from The Sopranos, some of Greece’s decision makers and opinion makers have been swearing with abandon over the past few days. It is another sign of the decay that has beset Greek public life. In the big scheme of this crisis, a foul-mouthed exchange between politicians and journalists may seem trivial. In many ways it is, until you consider the failures that led Greece to this precarious point. Key among these weaknesses was the deterioration of public life, propelled by vacuous politics and the growing entanglement of parties, the public sector, the media, banks and big business.